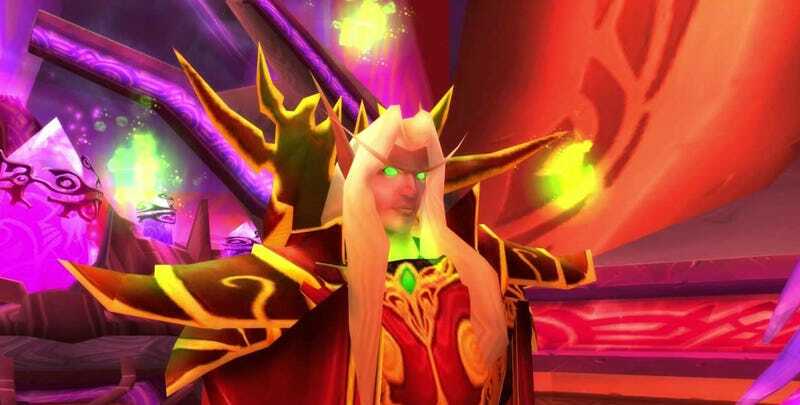 The next hero coming to Heroes of the Storm is Warcraft character Kael’thas Sunstrider, Blizzard revealed today in a not-so-cryptic tweet. The Heroes developer will be holding an internet Q&A about the dude on May 12th, they also said. Oh boy, another Warcraft hero!